Life safety is a priority at Gallaher. From fire alarm systems and monitoring to healthcare nursecall and related technologies, Gallaher offers a comprehensive line of products to ensure employees, occupants, caregivers, patients, and facilities are protected. ​​The healthcare industry and supporting technology changes rapidly, with the mission to continuously improve and deliver quality, responsive, and complete patient care. 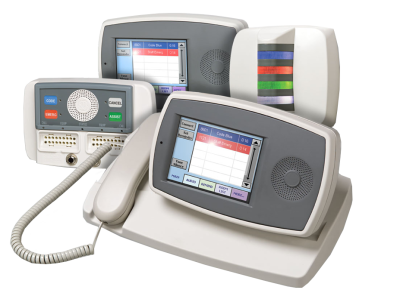 Ascom is the world’s largest manufacturer of nurse call and wireless communications systems and the only company who can provide an in-house single package solution for workplace telephony, middle ware and patient systems without third party products. Jeron Electronic Systems, Inc. has been designing and manufacturing communications and safety solutions since 1965. All Jeron products are manufactured in the USA at their Chicago, IL factory. 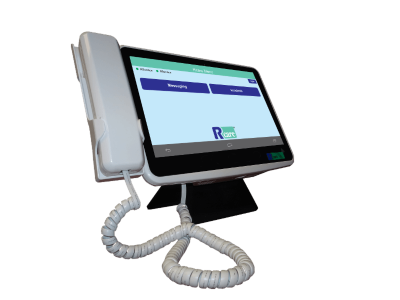 RCare's BCube solution is designed for smaller facilities and provides larger system features and benefits at an attractive price point. 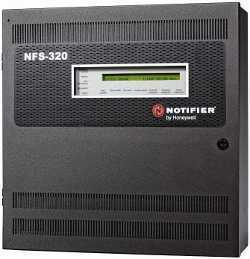 Our partner is the world leader in fire alarm systems: Notifier from Honeywell. 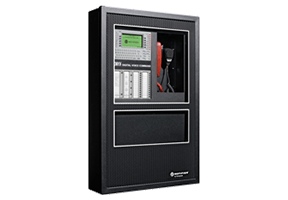 We have designed, installed and supported thousands of Notifier fire alarm systems over the years, making us a safe and dependable choice for you and your business. Gallaher is a UL-Listed fire alarm contractor that employs more NICET certified technicians than anyone in the marketplace, boasting two possessing the NICET Level IV top credentials and several with Level II & III certifications.